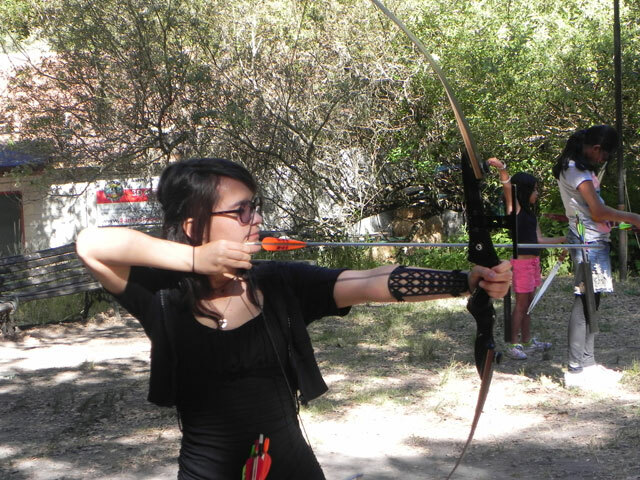 The last two days of camp were a blast! 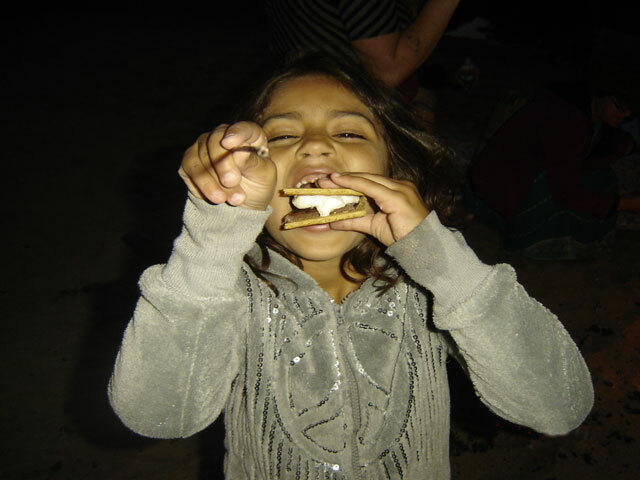 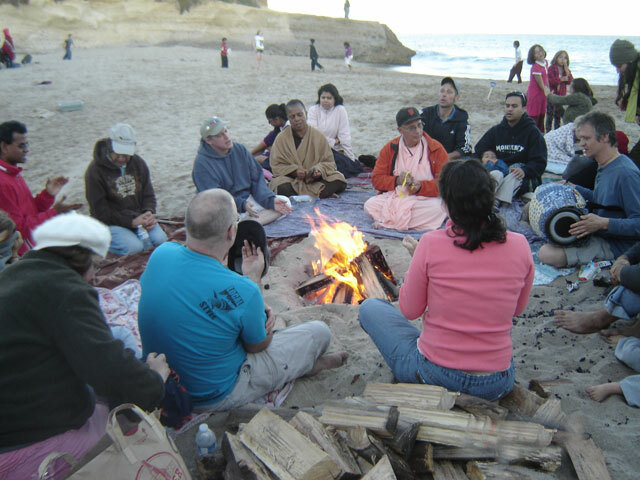 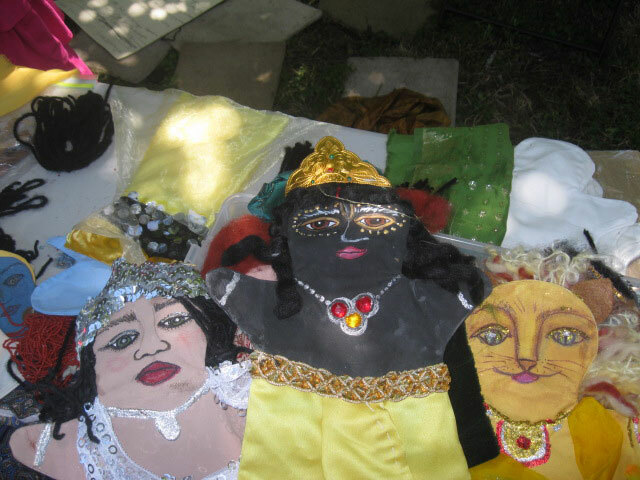 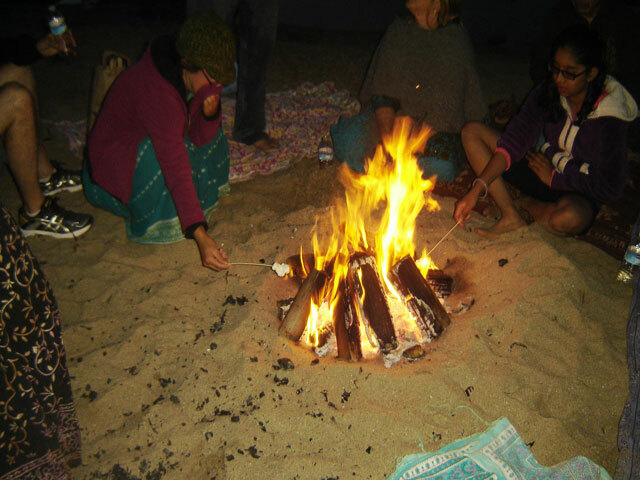 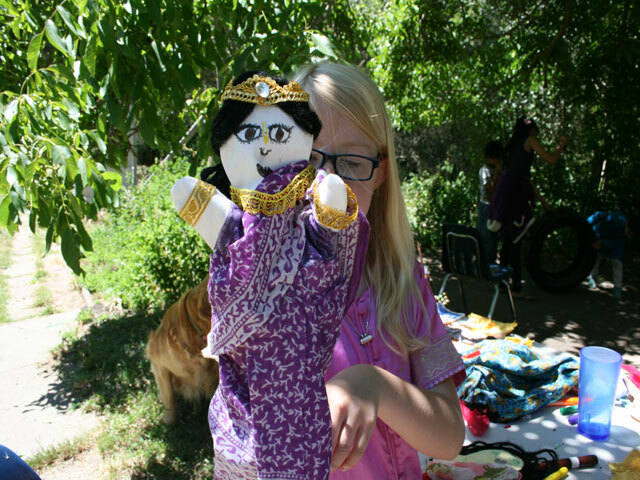 On Saturday we had a bake sale, learned the history of Sri Chaitanya Saraswat Math, made puppets, and ended the day with a bonfire at the beach. 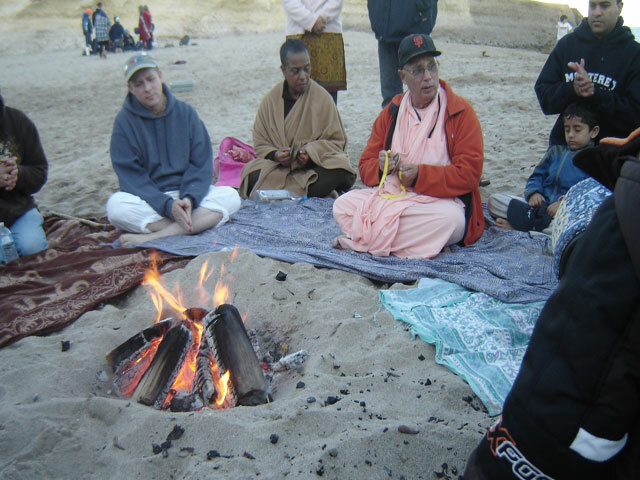 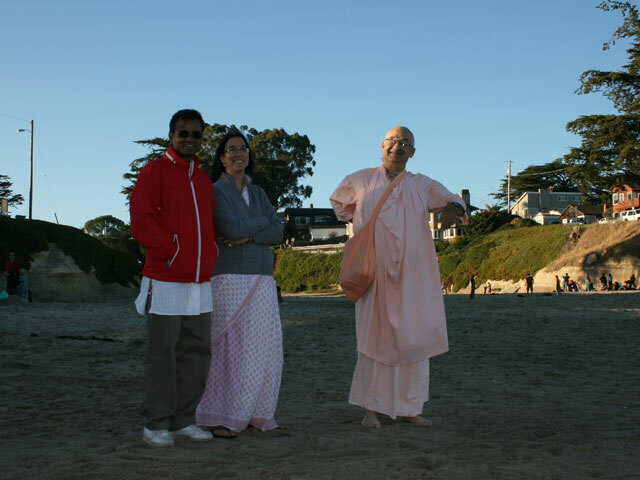 Srila Bhakti Pavan Janardan Maharaj and Sripad Parvat Maharaj came to the bonfire and led everyone in chanting the Hare Krishna mahamantra. 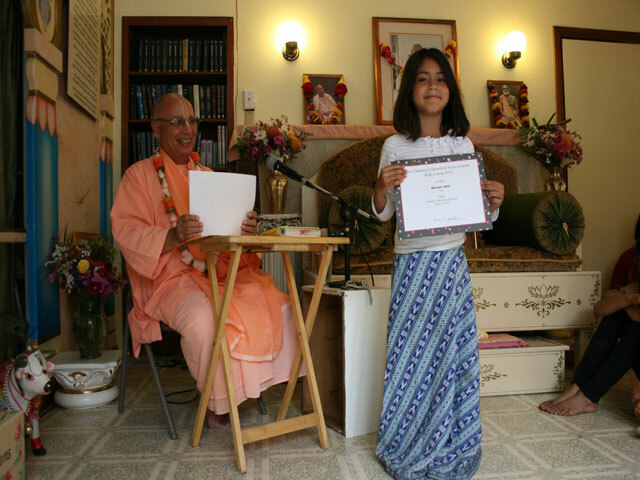 Sunday we honored all the children at an awards ceremony during the Sunday Feast. 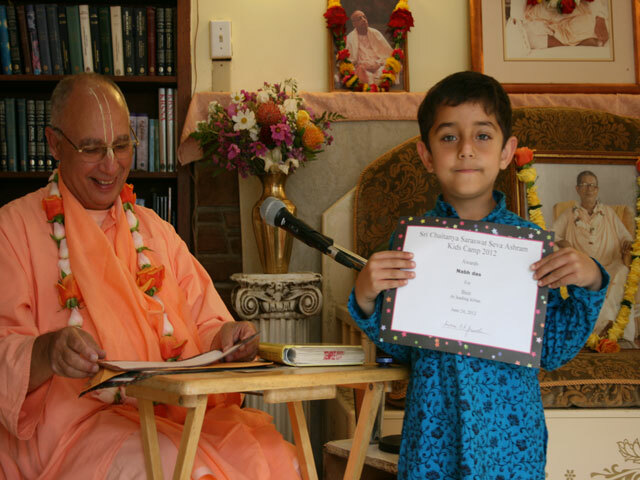 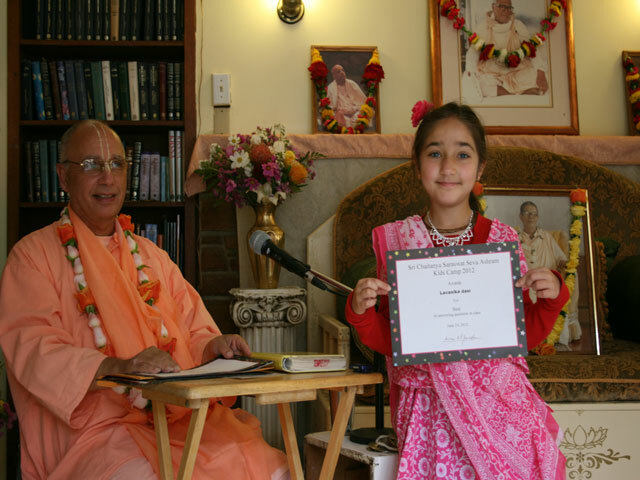 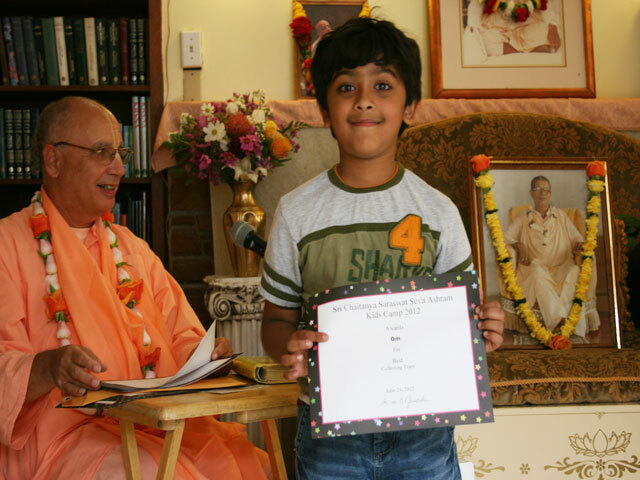 Srila Janardan Maharaj gave each camper an award for their special skills and contributions to the camp. 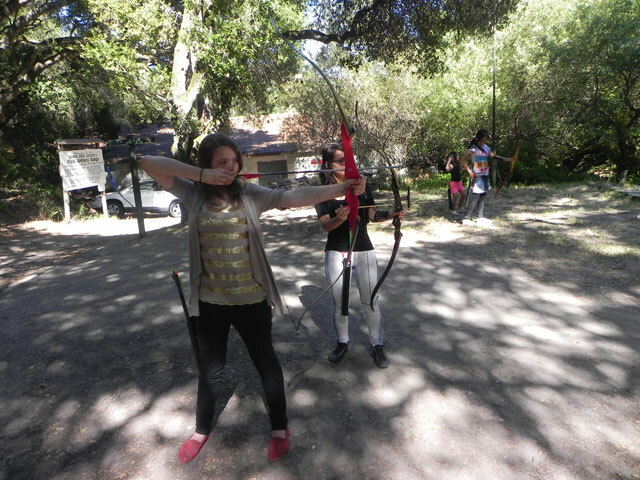 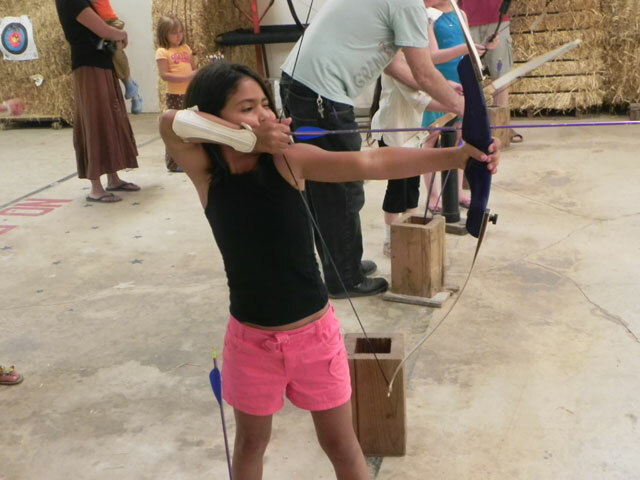 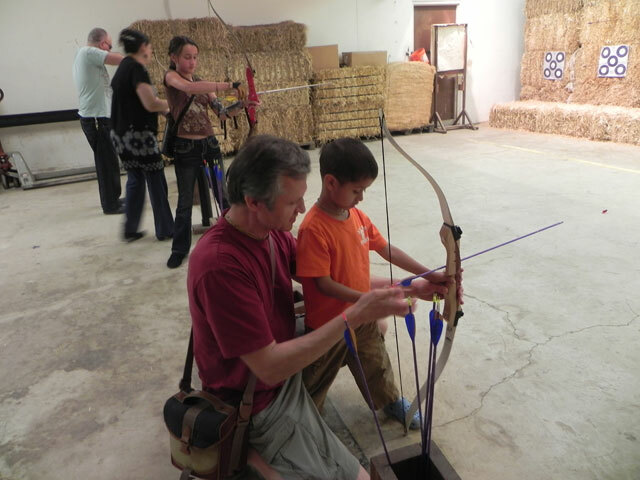 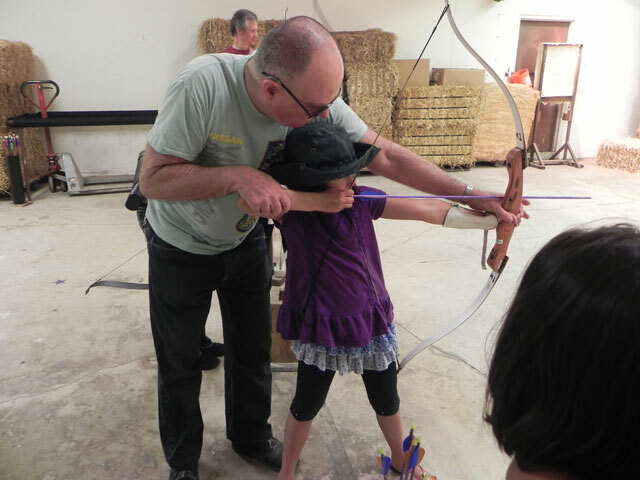 After the feast we headed to the archery range to shoot bows and arrows…a wonderful way to end another wonderful kids camp at the Soquel Seva Ashram. 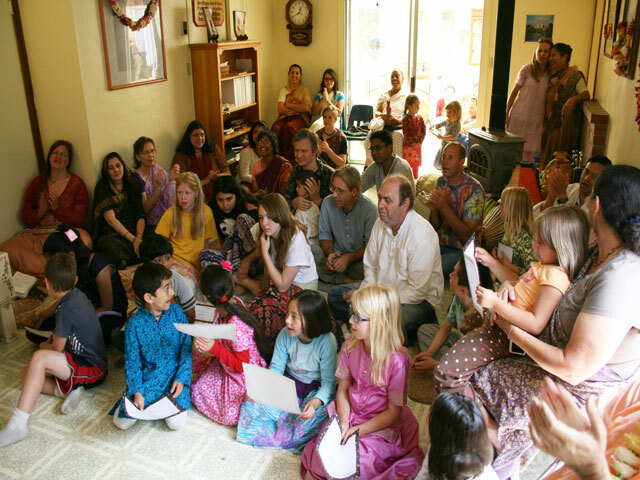 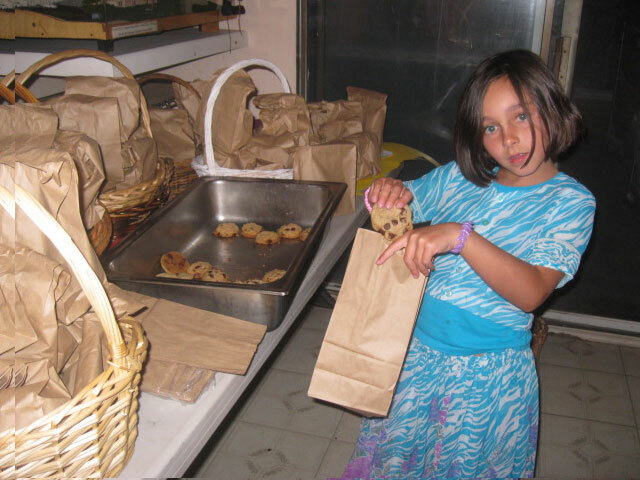 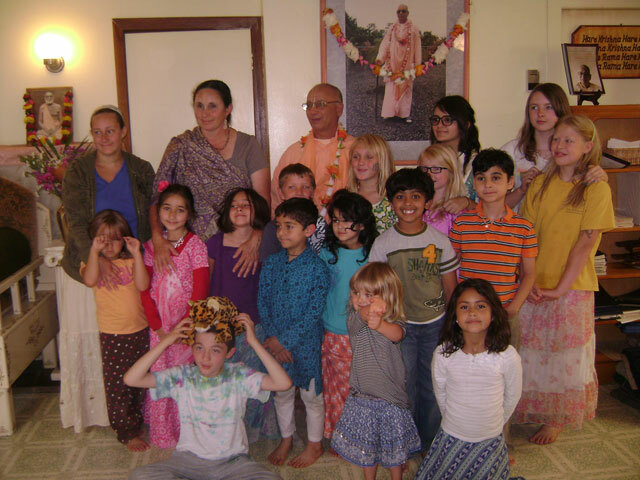 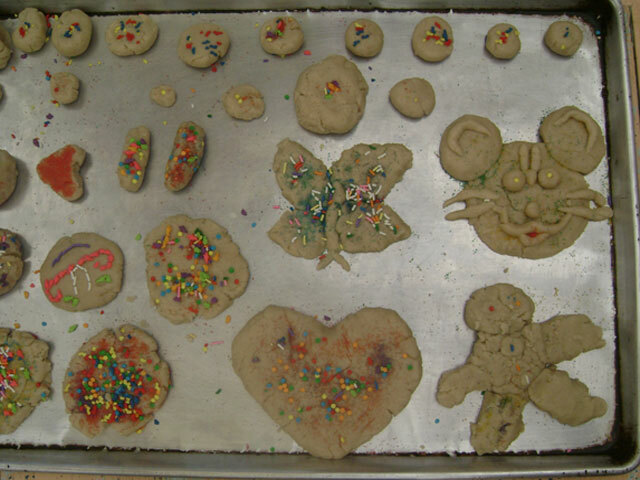 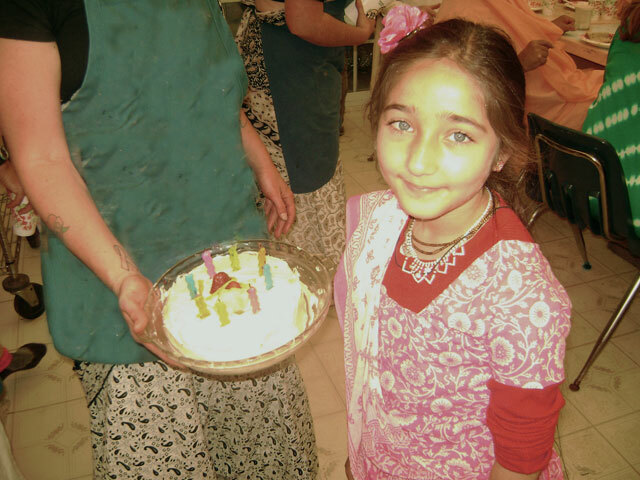 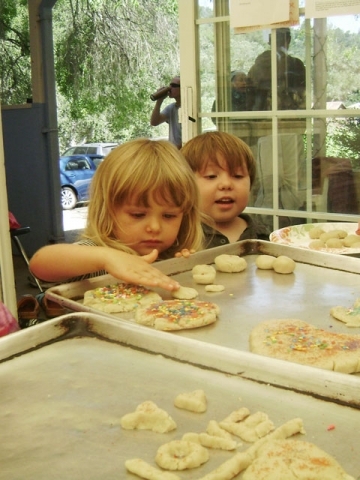 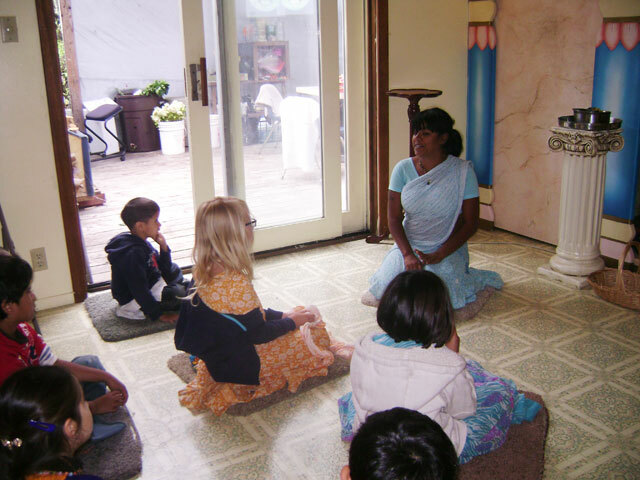 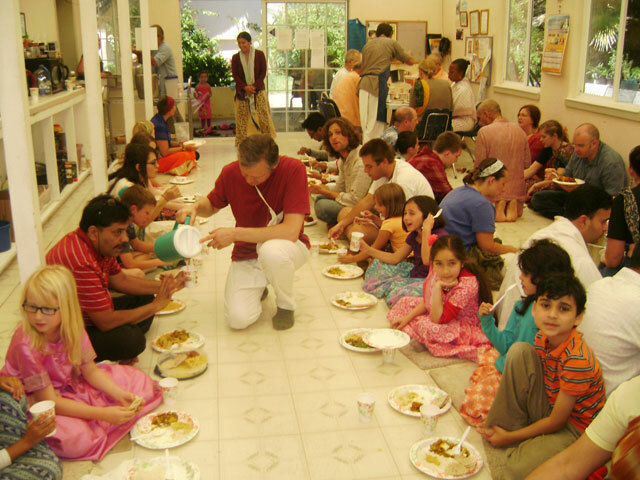 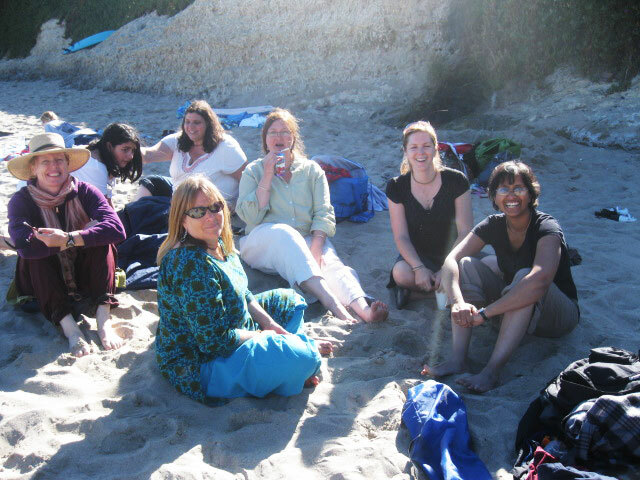 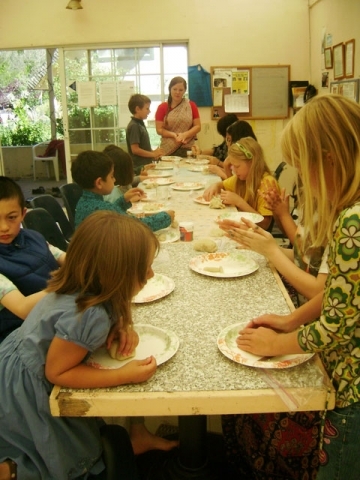 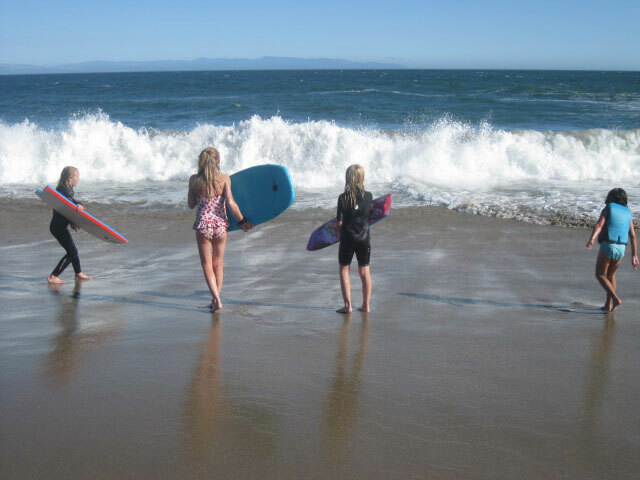 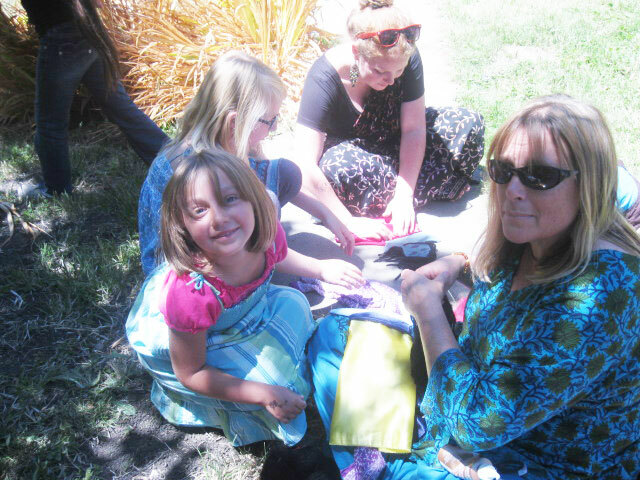 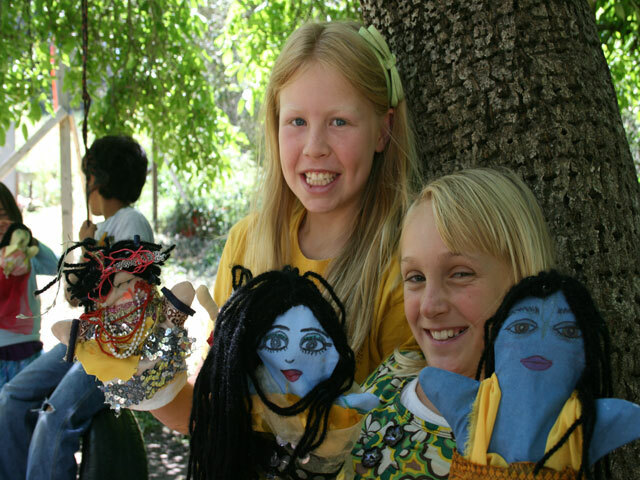 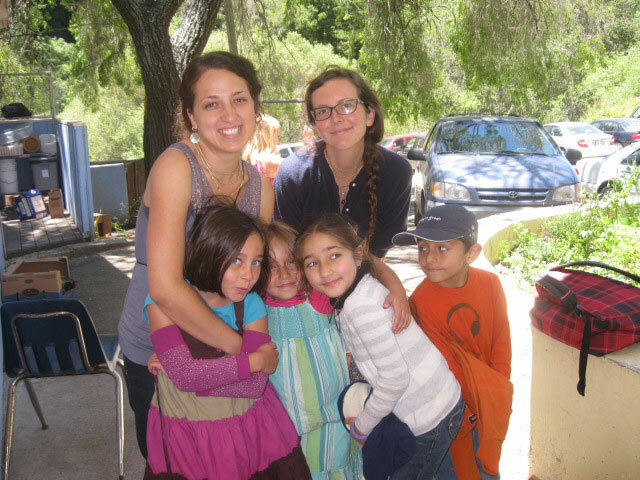 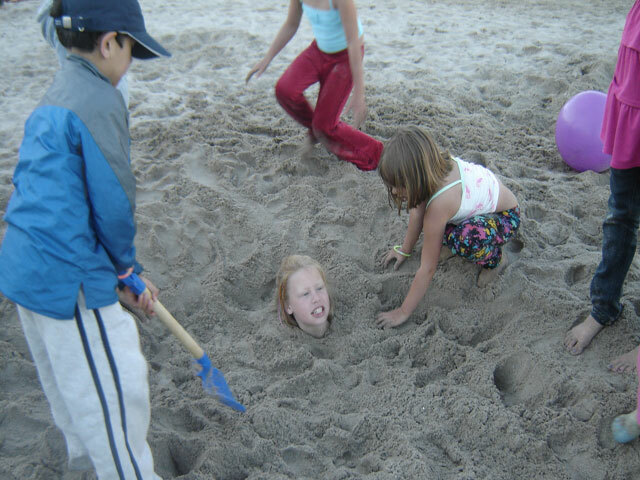 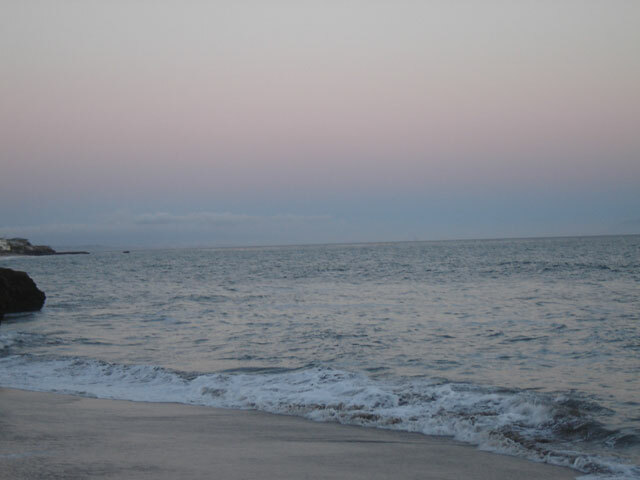 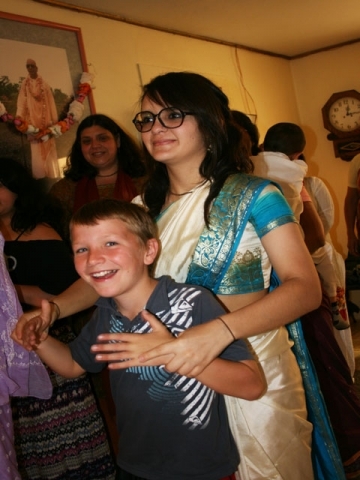 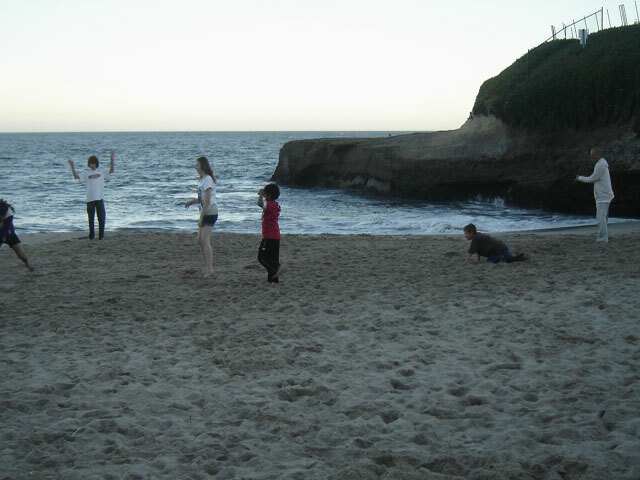 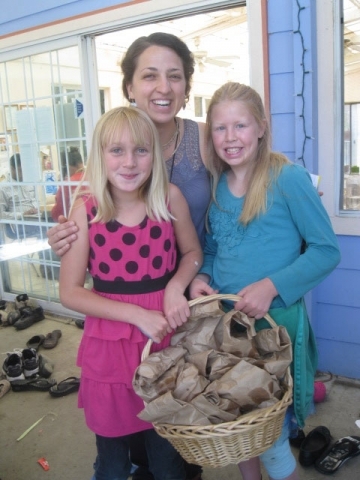 A big thanks to everyone who helped with the 2012 Soquel Seva Ashram kids camp!